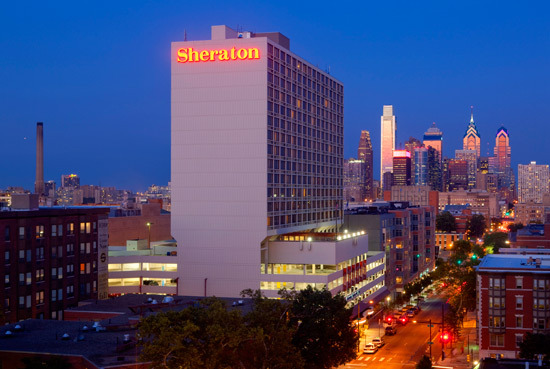 The conference hotel is the Sheraton, University City. It is on the campus of the University of Pennsylvania and are a short walk to your conference location. Our group rate is $189 per night, plus tax and is available until May 24, 2013, subject to availability.